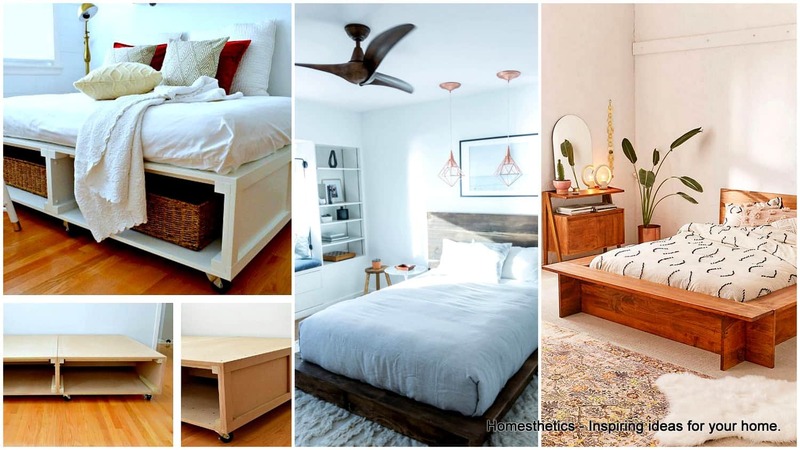 Ideas on How to Improve Your Bedroom Over the Weekend | Homesthetics - Inspiring ideas for your home. 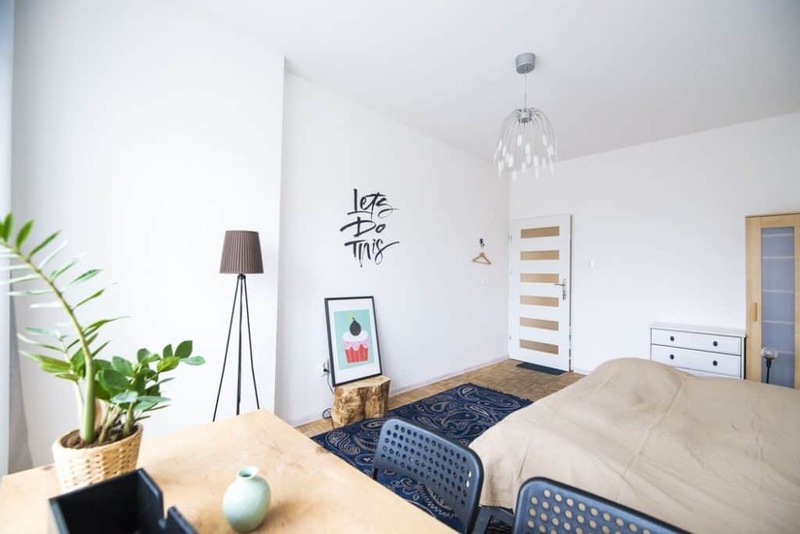 In life, almost everything good takes time to accomplish, but occasionally, you can take the shorter route, spend less amount of money and take a few hours to improve your bedroom. Your bedroom is amongst the most important rooms in the home – so it deserves to be cozy. 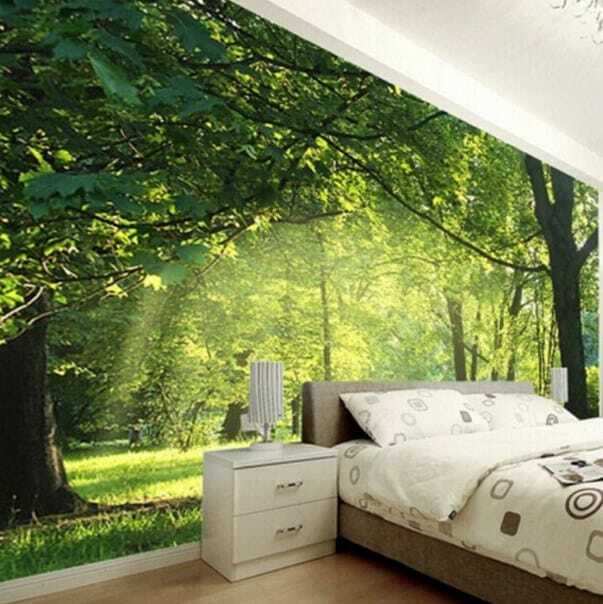 What easier, cheaper, and better way to transform your bedroom space than integrating beautiful wallpaper? Wallpapers are incredible as they allow you to change the feel and touch of a room as well as the statement in an instant. The best part is they come in wide-ranging designs, colors, and textures, giving you the freedom to pick what works for you and your spaces. 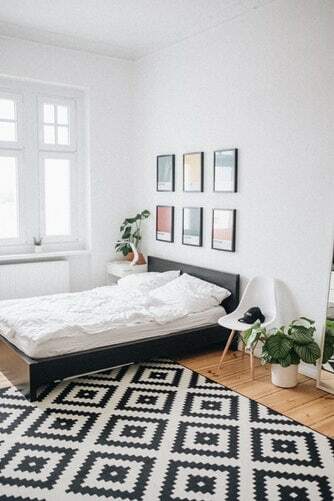 There are plenty of things you can do to improve your bedroom over the weekend, but none stands out as picking the right type and color of bedding. That said, you should ensure that your duvet cover and bedding fit the bed. A great idea would be to have the correct measurements of your bed before you make a purchase. While choosing your linens, try to pick patterns and colors that are soothing and conducive to relaxing. Now, it’s one thing to have beautiful beddings, and another to have a comfortable mattress. 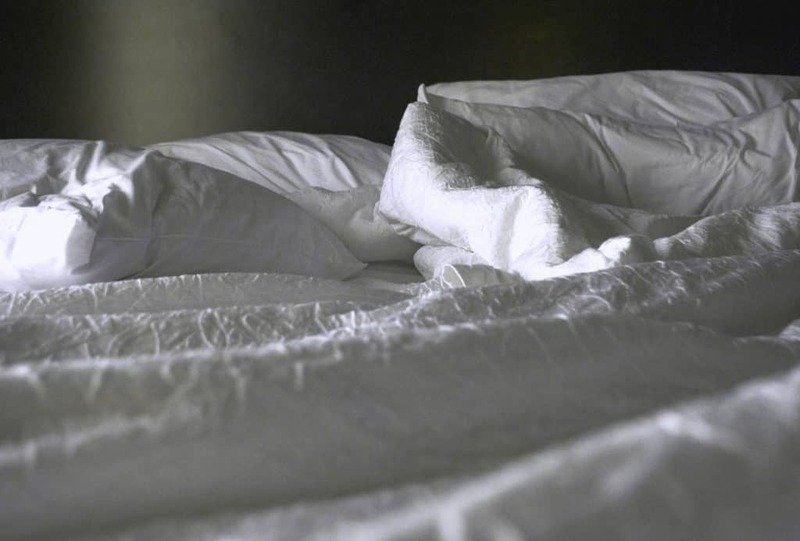 Although it is hidden under the bedding, mattress plays an incredible role in ensuring your comfort, and rest, so it’s imperative to get the best that the market has to offer. Take time to do some research, read online reviews or consult with professionals for recommendations. You can also click here for an insight into what works better and what doesn’t. If space is not an issue, you can incorporate a desk next to your bed. Having a desk offers you an extra surface where you can complete your assignments, write letters, or even work late into the night with your laptop. 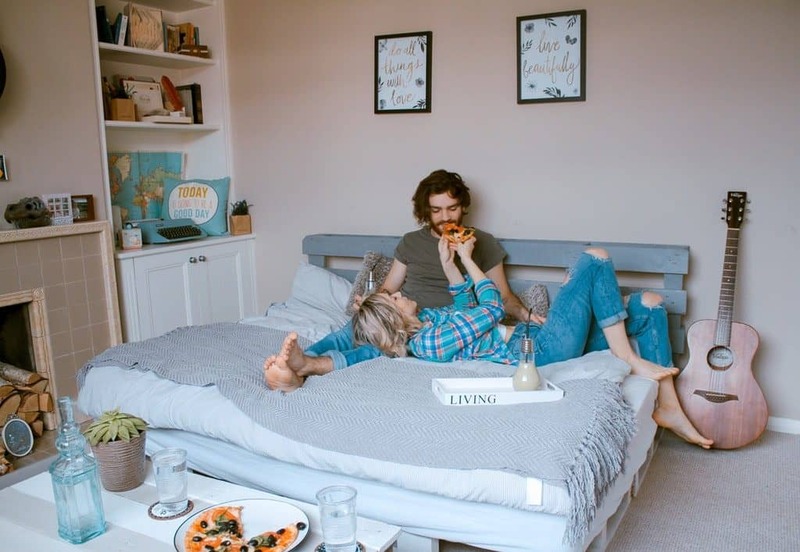 It also provides an ideal place for breakfast when you want to treat your significant other to breakfast in bed. Shades and drapes are a crucial part to make your bedroom feel warm. You also may use rugs to create a softer feel around the area. Your bedroom should be inviting enough that you wouldn’t mind sitting, reading or relaxing in it at any time of the day. 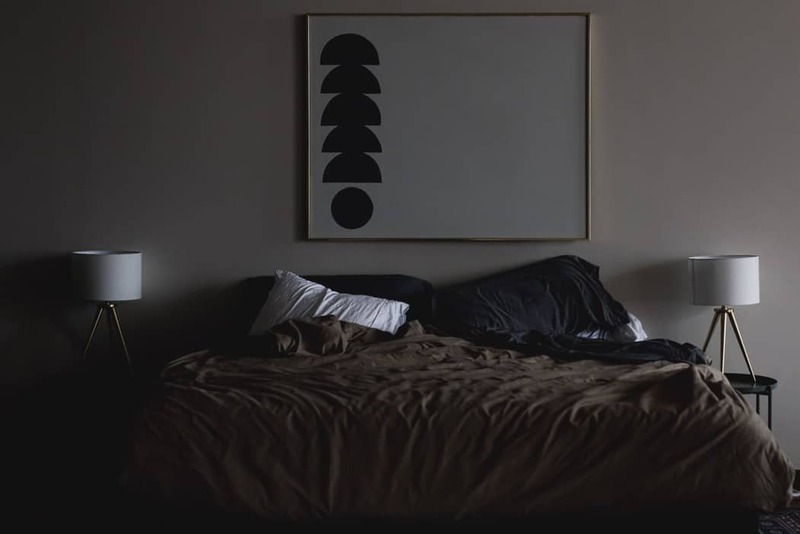 For the lighting, choose warm, non-directional light like a nightstand or cove light. Accessorize with artwork to complement the design. Sometimes, rearranging the entire room can bring the difference that you need. So instead of buying new things, try looking around to see what can go where. Begin by changing the orientation of the bed, then rearranging artwork, or change the framing of the artwork. Disguising your router, hiding cords, and eliminating furniture that you don’t use are also a great way to transform your bedroom. What is the Best AC Temperature For Sleeping?